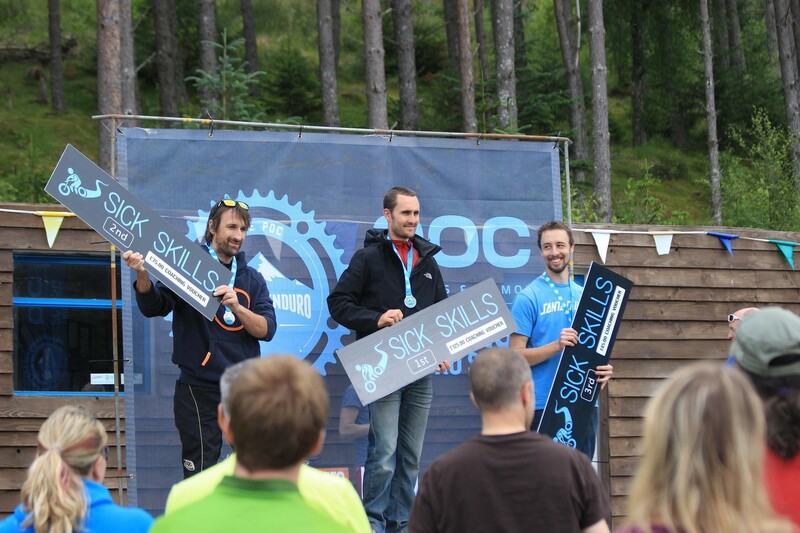 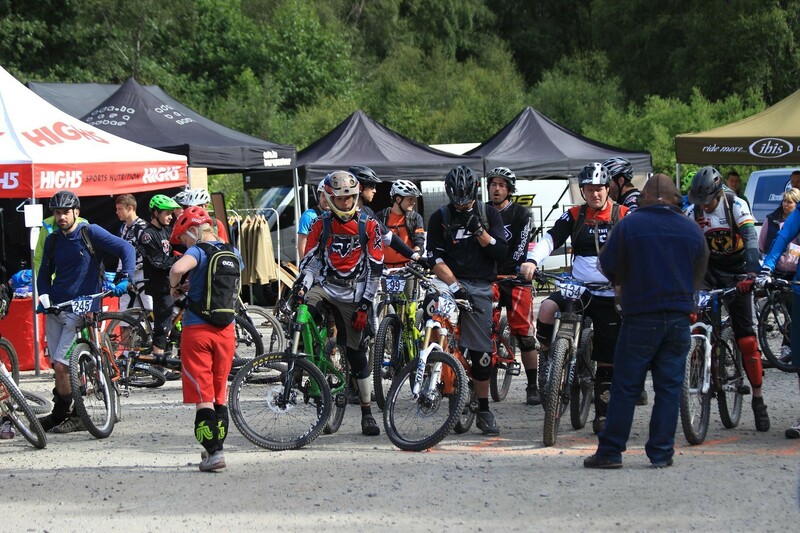 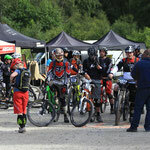 This weekend we were part of the Expo at the POC Enduro Series in Laggan. 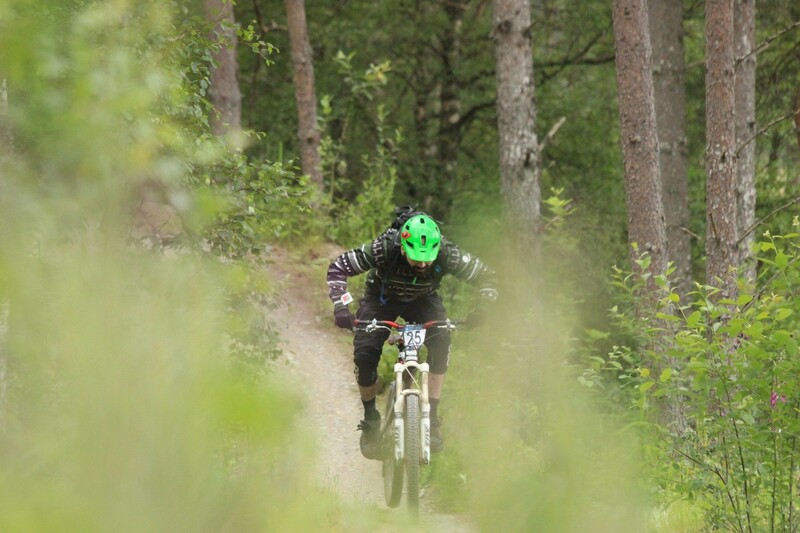 Laggan is one of the built trail centers of Scotland, with miles and miles of perfect mountainbiking - either for beginners or the more experienced riders. 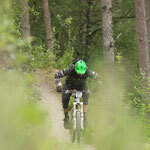 Furthermore it is situated in the Cairngorms Nationalpark, great outdoors - great scenery. 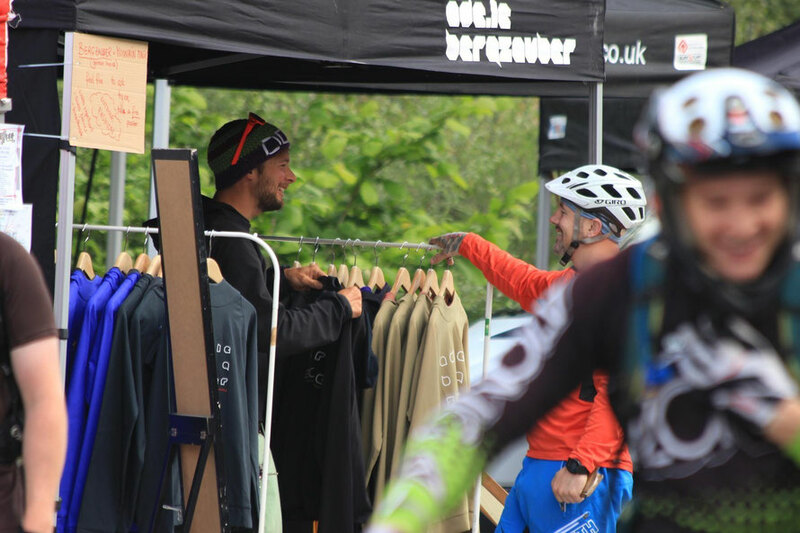 The event itself was perfectly managed by the no fuss crew: 5 stages on natural trails, big stone slabs and northshores. 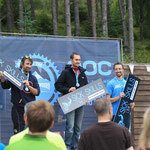 Great company, burgers and a fantastic atmosphere.